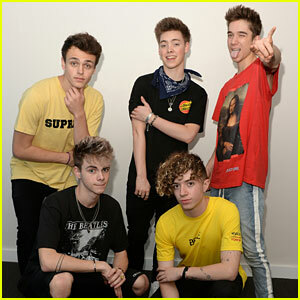 Corbyn Besson Photos, News, and Videos | Just Jared Jr. 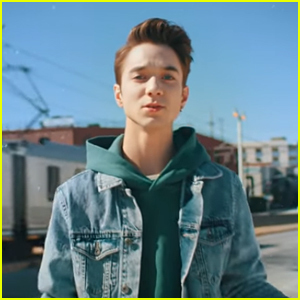 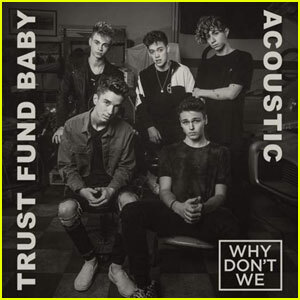 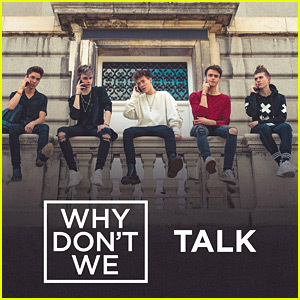 The group – Corbyn Besson, Daniel Seavey, Jack Avery, Jonah Marais and Zach Herron – dropped an acoustic version of the song, which was penned by Ed Sheeran. 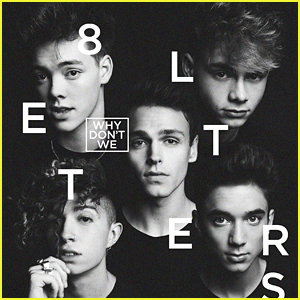 In the song, WDY get the chance to showcase their pitch-perfect harmonies on the already amazing song! 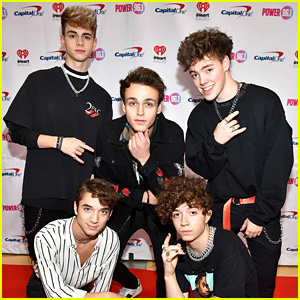 Pictured inside: Why Don’t We performing as part of the Invitation on Saturday night (April 21) at the Playstation Theater in New York City.